A Trusted Family Business which has been established in West Yorkshire for over 15 years. No hard sell just a free no obligation quote. Call into our showroom today to see our display of hardwood shutters! We don’t just cover the Leeds area we are measuring and fitting hardwood shutters throughout Yorkshire. Give us a call today for a free quotation on 0113 2571059. Leeds, Harrogate, Wakefield, Pontefract, Halifax, Bradford, Castleford, York, Huddersfield, Ilkley and many other places within Yorkshire. Save £100’s if not £1000’s on hardwood shutters & frames… The PREMIUM OPTION AS STANDARD! Hardwood is always seen as expensive upgrade when it comes to window shutters but with M&M we offer the highest quality product at the best price so rest assured you are getting the best product for your money. Areas we cover: Leeds, York, Harrogate, Wakefield, Bradford, Sheffield, Pontefract, Keighley, Baildon and the whole of Yorkshire. Check us out on Facebook to see all our latest hardwood shutters installations! M&M is a family run business based in Pudsey, Leeds supplying and fitting window shutters in areas such as Leeds, Wakefield, York, Pontefract, Harrogate and the whole of Yorkshire. We have been a leader in custom fabricated plantation shutters for many years and have built a reputation for quality service in Leeds and Yorkshire. If you are interested in plantation shutters we can offer a no obligation measurement and quote. Our plantation shutters come in a wide variety of colours and finishes to suit any room, any project or any business. Our plantation shutters fit any shape or sized opening and are custom fabricated for precision fitting. The quality of window shutters are determined by the materials used and it is for this reason that M&M only use FSC grade hardwood. We supply and fit Hardwood window shutters at M&M to ensure our customers receive the highest quality. We are able to sell Hardwood window shutters at a better price than MDF so contact us today for a free quotation. Our shutters come in almost any size and shape. Tricky shapes are no problem and well-fitted plantation shutters can really enhance your windows. 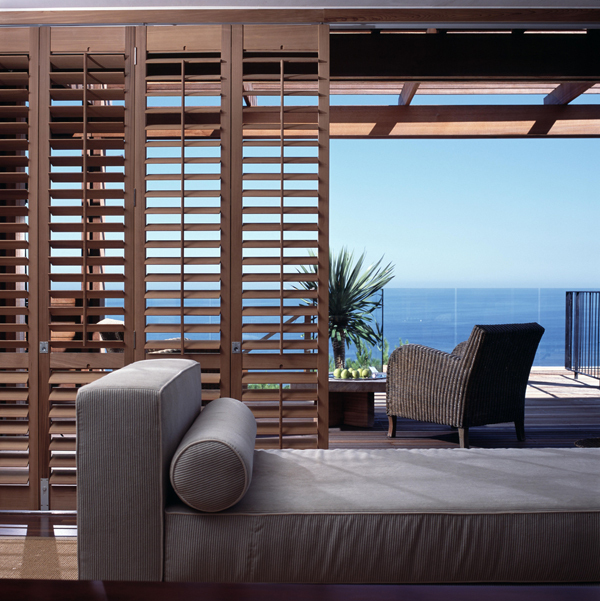 Where blinds and curtains fail, shutters are the perfect solution. M&M have been supplying and fitting window shutters for over 15 years in Leeds, Wakefield, Pontefract, Harrogate, Bradford and many other regions within Yorkshire giving us lots of experience within the window shutters industry. There is a growing demand for window shutters in Leeds due to the fact there is no product quite like plantation shutters. We have lots of shutters on display in our showroom based in Leeds to give you a better understanding of how the shutters work and the various options avaialble.